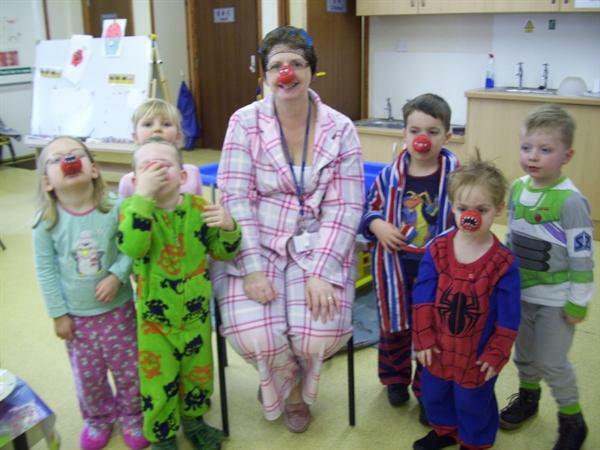 Day Care is managed by Crosshall Infant School, who employ a manager, assistant manager and assistants to run it on a day to day basis. 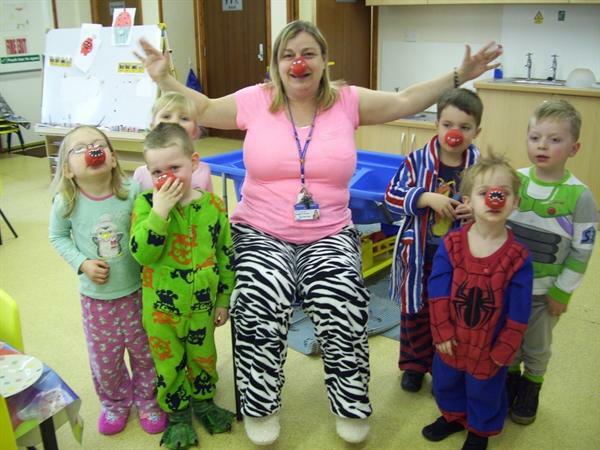 Day Care caters for children between the ages of 3 and 4 years living in the Eaton Ford/Socon area. The children in our care are offered a wide range of activities which are specifically designed to stimulate their social, physical, intellectual and emotional development. These are achieved through play. There is a ratio of 1 adult to 8 children. 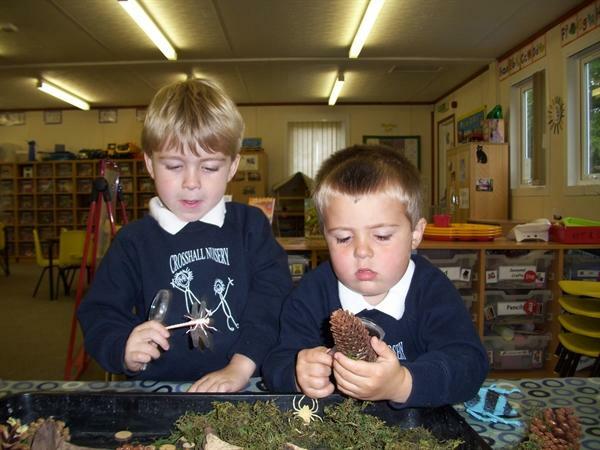 All staff have had experience of working with children. All staff are first-aid trained. The day care is open between the hours of 8am and 6pm each day for 51 weeks of the year. We are open throughout the school holidays, excluding bank holidays. If child collection is later than the booked time to cover additional staff hours, a charge of £5 for every 15mins will be made. Please advise us if you are going to be late. 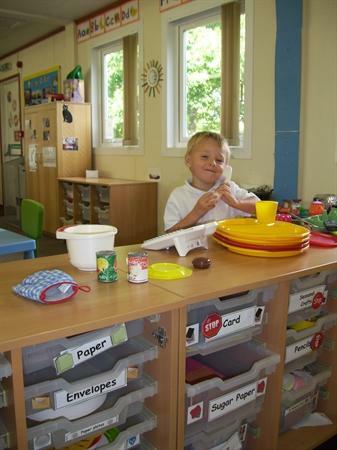 During term time a lunch can be provided from the school kitchen at the standard school rate. Lunch money will be required at the beginning each week. A light tea and fresh fruit will be provided at 3.30pm. 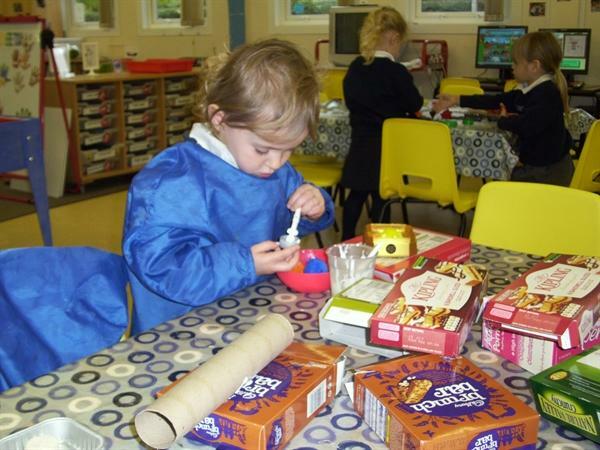 During school holidays the children will be required to bring in a packed lunch. Drinks will be provided throughout the day. We welcome parents at any time throughout the day, except between the hours of 11.45am and 12.45pm. This enables us to see to the lunches without disrupting the children. We believe that no child, individual or family should be excluded from the day-care's activities on the grounds of gender, sexuality, colour, religion ability or ethnic origin. We aim to ensure that all who wish to work in our day-care have an equal opportunity to do so. Any noticeable or reported incidents concerning child protection will be acted upon and reported to the relevant departments at the first instance.